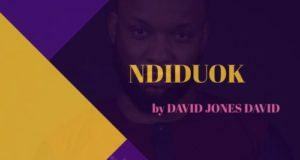 You must have seen the #djdsaysnotodrugs viral video by David Jones David which has been making rounds on social media, with several celebraties and regular folks coming up with their own cover of the song. 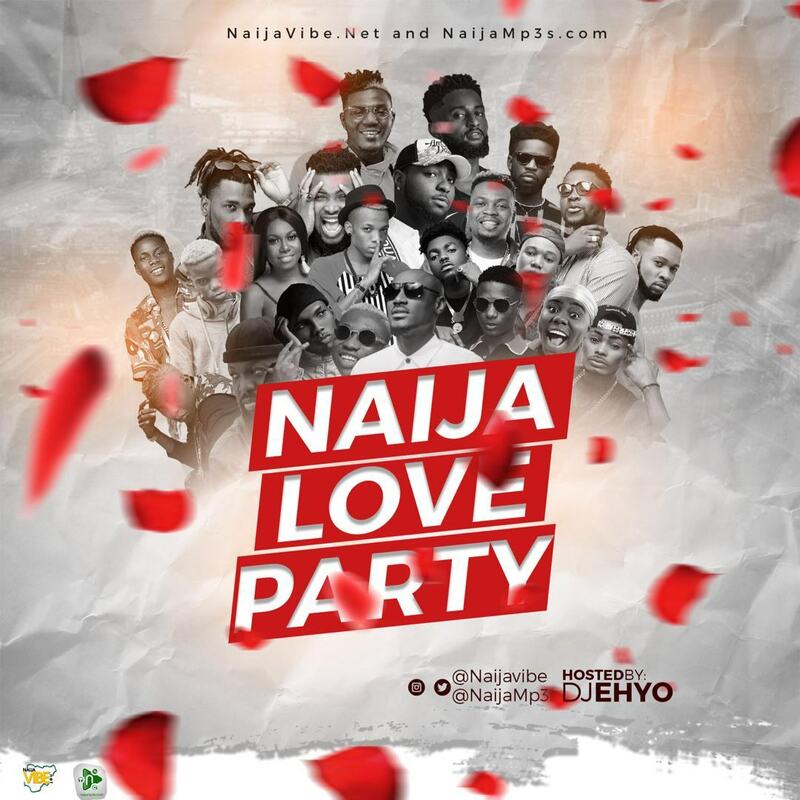 Don Jazzy and the Mavins, AY, Emma OhMaGod, Kenny Blaq and several other groups on social media have either made a cover, posted this song or rocked on to it. 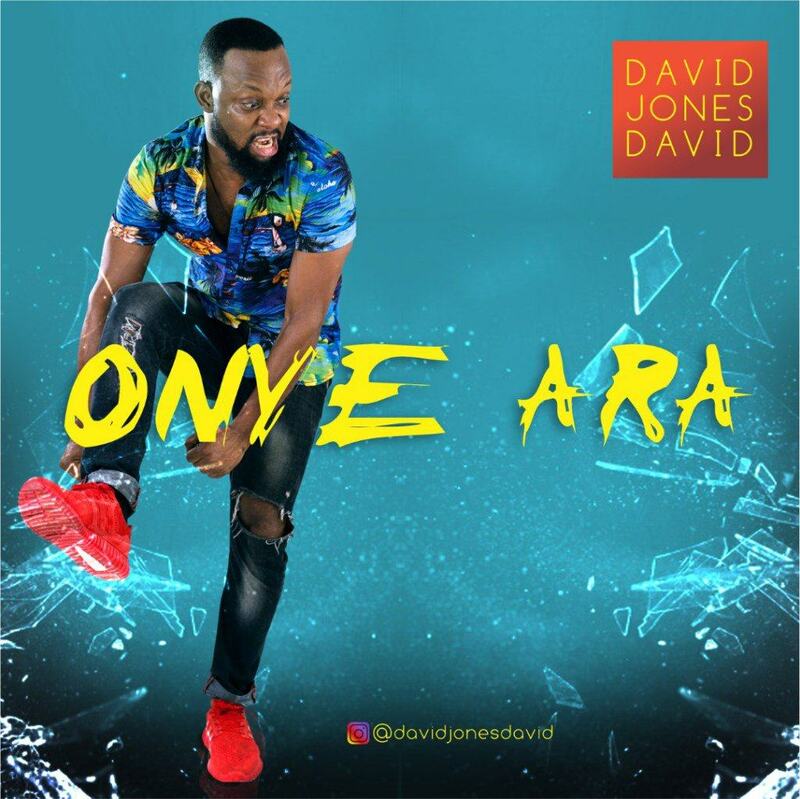 ONYE ARA by DAVID JONES DAVID aka DJD was inspired by the famous Lion King sound track yet creatively spined into a humorous but message filled, Naija styled song that addresses the issue of drug abuse. According to DJD, he was inspired to do this song because of how disturbing the cases of drug addiction among the youth has become for him. He is a singer, an award winning actor and a music producer. He is Best Actor In A Drama Series AMVCA 2017. Download & Feel the Vibe!